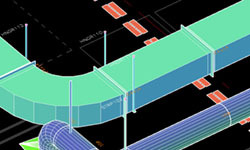 Using 2D drawings to layout points means are you going to lose detail and valuable time as well. It’s the newest essential tool in the construction toolbox. 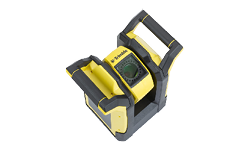 Created especially for common layout jobs on the construction site, it’s got everything you need to measure positions faster, more easily, and more accurately. 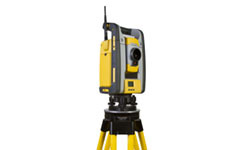 Ideal for large scale projects, Trimble layout stations provide continuous measurement information for the accurate layout of your design data. 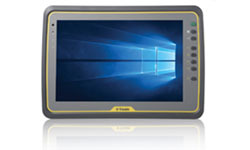 Engineered for harsh field conditions, the Trimble Kenai Tablet is rugged and built to withstand the daily abuse of construction work. A construction layout solution, utilises a Trimble robotic total station and the Trimble Tablet running specialised field software that allows MEP contractors to upload their 3D models with hanger point /cable tray attachment locations for precise location and staking on the job site. 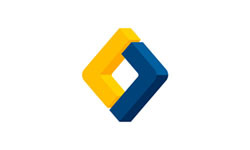 Trimble Connect is a powerful cloud-based collaboration platform that streamlines workflows and transforms collaborative processes, allowing teams to access, analyse, manage and share project data from anywhere at any time. 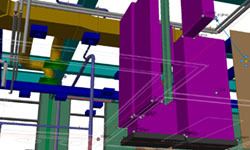 Trimble Connect provides coordinated information for everyone across the Design-Build-Operate lifecycle, streamlining the process of combining Building Information Modelling (BIM), 3D and 2D models via Desktop, Mobile, or Web.